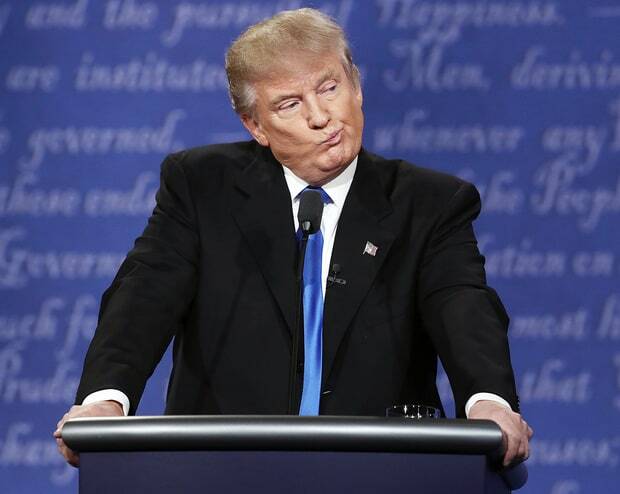 After enduring the painful presidential debate last night between the two most unpopular candidates to run for America's highest office since polling began... and thinking: Is this what passes for democracy in the Excited States? Is this the result of the bold experiment promised by John Kennedy, the goal of democracy for all the world's peoples? Donald Trump? Really? When money becomes everything in politics, when celebrity becomes something to emulate in our society, and when both are rewarded generously, should we be surprised by what is happening in America today? Steinbeck was the author of 27 books, including 16 novels, six non-fiction books, and five collections of short stories. 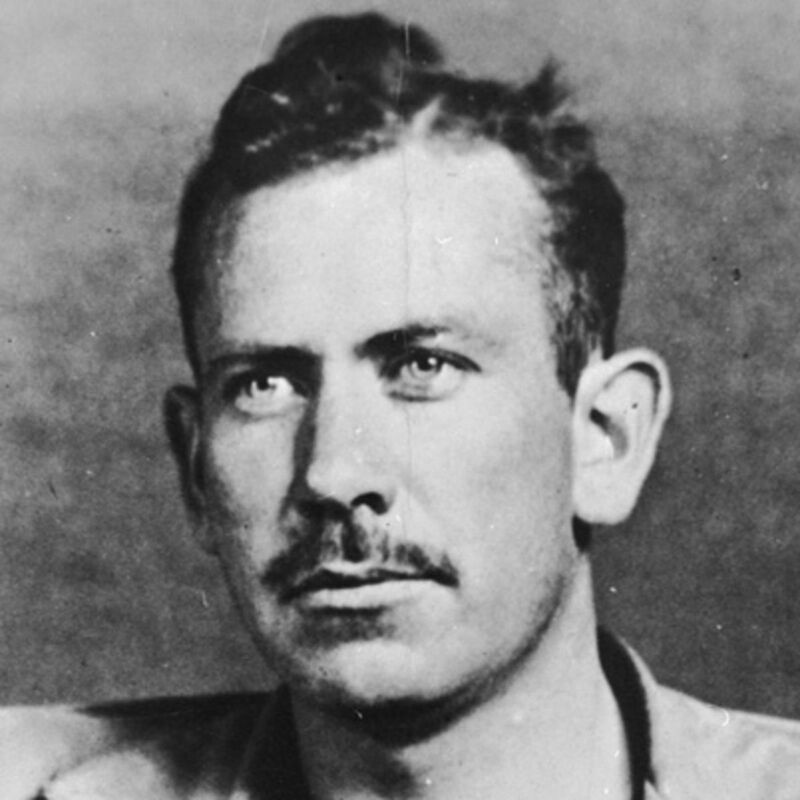 His books include Cannery Row (1945), East of Eden (1952), Of Mice and Men (1937) and the Pulitzer Prize-winning The Grapes of Wrath (1939).